 Attorneys, judges, adjusters, self-insured employers, and medical or vocational rehabilitation providers will all find this guidebook useful. 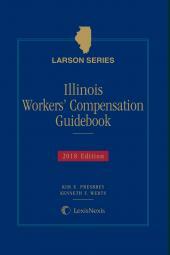 Illinois Workers' Compensation Guidebook is a softbound, one volume all-in-one resource that contains both analysis of Illinois workers' compensation law and all pertinent statutes and rules. 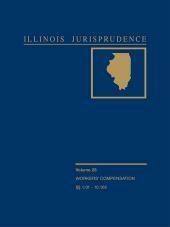 With an extensive collection of Tables and Charts and a summary of the most recent decisions handed down by the Illinois courts, there is no aspect of claims handling that is not addressed. 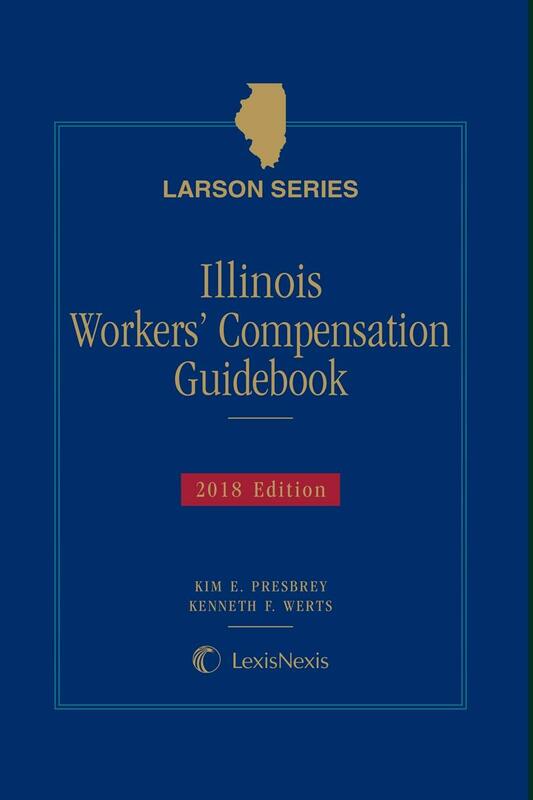 Attorneys, judges, adjusters, self-insured employers, and medical or vocational rehabilitation providers who treat a large number of workers' compensation claimants, will all find this guidebook useful.